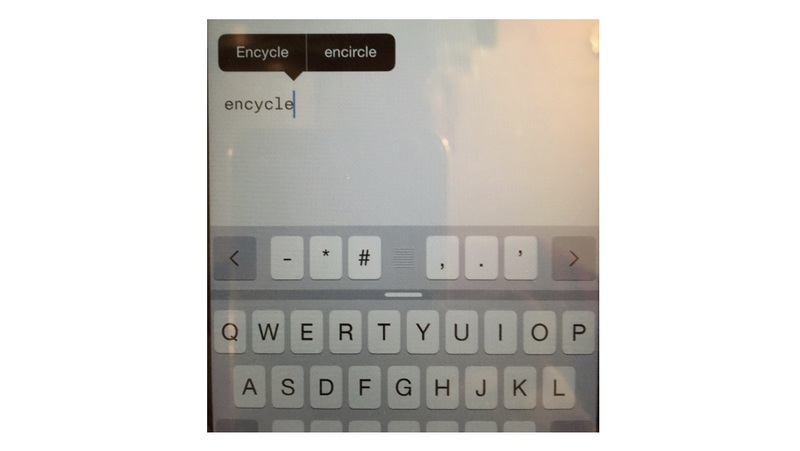 Here is a funny little correction I obtained when I tried to type the word “encycle” into my iPhone last week. Of course, this word does not exist and “encircle” is what iPhone wanted me to use. Correction! “Encycle” had not existed until about two years ago, which is when we started this science-driven drug discovery firm here in Toronto together with MaRS Innovation. I want to emphasize that Encycle is very much a science enterprise that targets synthetic macrocycles and attempts to understand their drug-like properties. And, while my iPhone still corrects me as I type, Encycle’s drug discovery program is gaining momentum. I tip my hat off to Encycle’s CEO, Dr. Jeff Coull, Dr. Andrew Roughton (VP of Operations), and Dr. Jen Hickey (Group leader), who form the core of Encycle’s day-to-day management. Now we even have an outlet in Montreal, wherein the beginnings of a vigorous research program are being created. I would be remiss to omit the contributions of Professor Eric Marsault’s team of the U. Sherbrooke. Eric has been instrumental in our recent push to amass a collection of macrocycles using aziridine aldehydes. I am also very grateful to our collaborators from Merck, Pfizer, GSK, and AstraZeneca. These guys have made many tangible contributions to Encycle’s program. If you want to see how serious we are about science – just take a look at Jeff Coull’s graduate work (below). This is one of his Nature papers from grad school (cited 674 times, which is not too bad…). Despite the fact that he is not a chemist by training, Jeff really understands what science is all about and is steering Encycle in the right direction. In fact, it is the synergy between different disciplines, including pharmacology, that will be key to Encycle’s future. In closing, I want to thank Marilyn Smith of the San Francisco-based Biocentury, who let me post a pdf file of a publication that appeared in Nature’s SciBx collection about a week or so ago. The piece was written by Mike Haas. I love the title, which suggests that my modest contamination of the English language is now a verb. The article details Encycle’s collaboration with Merck and also mentions the term “nacellin”, which we use to describe our macrocycles. You might wonder: why is that? Well, true to its name, “nacellin” refers to a molecule which, akin to a nacelle (French for “cradle”), protects its delicate polar groups from solvation/desolvation processes. I thought this word would be appropriate to describe what we are ultimately attempting to accomplish, which is why we use it. There are a few things that truly irritate me. When I go to McDonald’s (which happens about once a year), there is always that sheet of paper that sticks to my tray when I try to clean it at the end of the meal. It takes that extra second or two to get rid of the annoying sheet, yet it is enough to make me regret the whole experience. I can also mention the scarcity of holistic properties in our day-to-day science endeavors as something I am not happy about. When it comes to measurable properties that characterize a given molecule as a standalone entity (this is why I call them “holistic”), we do not have a lot to brag about. A melting point is holistic, although it is a bit low-tech. Really, there is not much a melting point offers by way of insights that can be translated into structural terms. A melting point is still an immensely important parameter that enables us to evaluate compound purity, but it is a bit primitive. As far as holistic properties that provide structural insights of some detail, I can only think of circular dichroism (CD) right now. If you have a peptide, its CD signature will quickly allow you to judge the relative amount of alpha-helix or beta-sheet contribution to the overall structure. Don’t get me wrong, “non-holistic” properties can be exceptionally important and useful. Techniques such as NMR allow us to view a given molecule as a collection of functional groups, which is a powerful abstraction. Having said that, I wish we had more holistic properties in our disposal, the ones that provide a snapshot of a molecule as a whole, preferably with a nice and teachable curve. Here is something we do not hear a whole lot about: immolation of atoms during synthesis. This happens when an atom literally disappears into thin air. 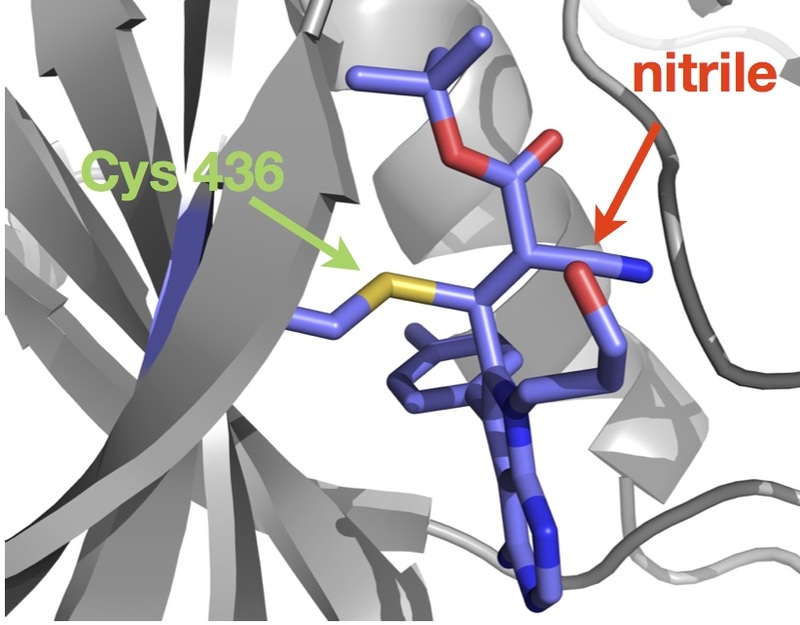 Once a sigma bond that used to connect that atom to its neighbor is gone, a cationic center is installed. I am not talking about your classic Sn1 chemistry, by the way, as there are no remnants of any leaving group in solution. The leaving group just valishes. If you think this is some kind of gibberish, I can tell you that I am describing quite a nice way to synthesize carbocations and later trap them with nucleophiles. The link below takes you to an old review by Speranza in which he talks about this process. The reaction amounts to radioactive beta-decay that is accompanied by helium release. By the way, this remarkably effective and barrierless C-H activation (well, it is C-T activation, I suppose) is catalyst-free as well. You are probably noticing that I have paid a tribute to those practitioners of synthetic methodology who, for reasons unbeknownst to me, continue to “beat the drums” as they free reactions of some key components. I salute them all here by giving them a reminder of leaving group-free Sn1 reactions. I suppose that the only thing that would have made it more appealing from their perspective is if the reaction above had been “green”. But, alas, folks are happy with neither beta-decay nor tritiation. Jeff St. Denis, pictured below, recently defended his fine PhD thesis and left behind a huge void. Our operations have benefited greatly from his expertise and we will miss his burly disposition. Jeff is a big guy, with a super strong arm, which might have turned him into a professional baseball player had he not chosen chemistry as his favorite pastime. Seriously – Jeff was heavily recruited into baseball while in college, but then something clicked and I became the beneficiary of his career choice. Jeff’s thesis turned into a clinic for how to pack useful functional groups into dense areas of space and turn them loose. Earlier this week his paper appeared in JACS. Below is a link. You will note that Joanne Tan is on this work as well, which is quite a story in its own right… Talk about raising the next generation of students! Joanne, who was trained by Jeff in the area of synthetic linchpins, started with us this past September and already made a big difference. 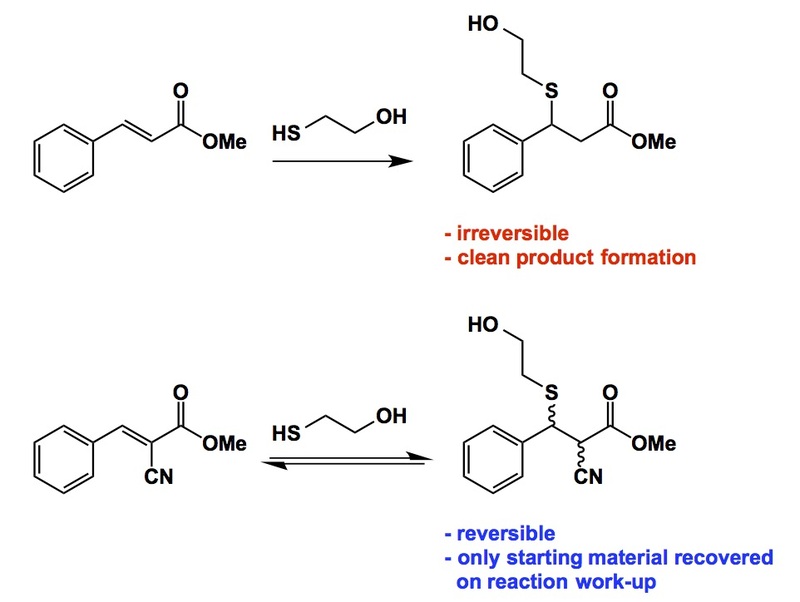 There are other great folks on this paper – Adam, Piera, Frank, Shinya – who, together with Jeff, created a platform that now allows us to build small molecule fragments faster. You might ask: “Which fragments?” and I would tell you: “Hold on a bit, you will soon see crystal structures that show how some of the molecules which we have developed interact with proteins”. These are the fruits of our collaborative efforts with the SGC (Structural Genomics Consortium). These interdisciplinary studies aside, our research continues along the trajectory of a relentless pursuit of unusual intermediates in synthesis. 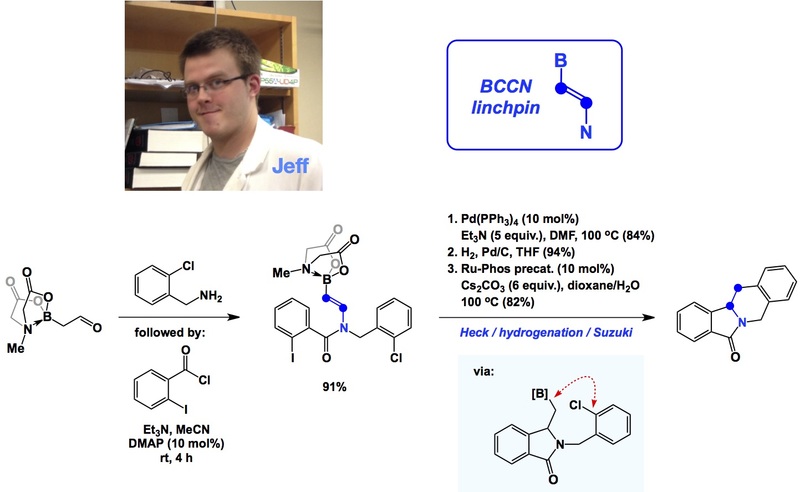 In Jeff’s case, we have been exploring the chemistry of boron-containing enamides and found a way to stitch together oligoheterocyclic cores with notable efficiency. What’s next for Jeff? He just got a job at Astex (http://astx.com), a pioneer in fragment-based drug discovery. Jeff apparently did really well in his interview when those Astex folks flew him over to Cambridge, UK. I wish Jeff and his wife Megan the best of luck over there. It is nice that there are still cool job opportunities for freshly minted PhDs. The field of physical organic chemistry has seen its ups and downs. Who can forget the foundational experiments done by Jack Roberts some 60+ years ago? 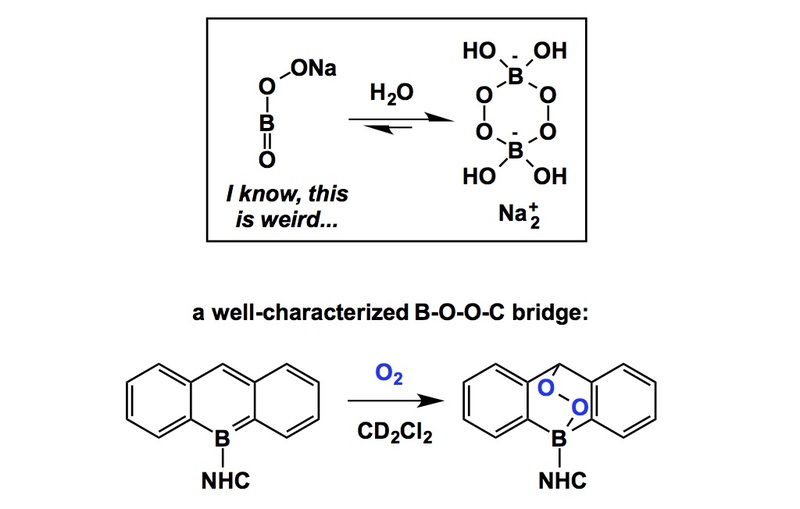 These studies clarified the benzyne mechanism of nucleophilic aromatic substitution, which is one of our textbook favourites. This was certainly among the highlights in the illustrious history of this area of inquiry as researchers pushed the envelope in everything ranging from clever experimental design to the development of new spectroscopic tools. There were also a number of downs, one of the most notable ones going back to the 1970’s, when there were literally whole volumes of JOC dedicated to the non-classical ion problem. I do not mean any disrespect to this tremendously important area, but the funding agencies stopped funneling money into physical organic chemistry once they realized that the community went a bit too far in its overzealous focus on one set of problems. There has been some really creative photochemistry coming out of the Kutateladze lab at the University of Denver. I particularly appreciate their approach to highly reactive dienes using photochemical irradiation of aminoxylylene precursors tethered to pyrroles. 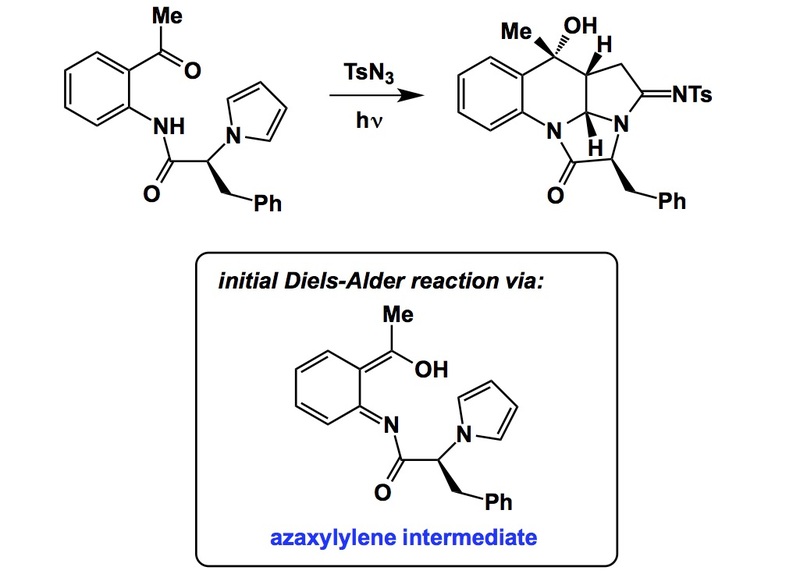 Irradiation leads to photoinduced tautomerization, which in turn triggers the Diels-Alder cycloaddition shown below. I have drawn a representative example in which an alkaloid-like system is zipped up under UV irradiation. It is interesting to note the effect of concentration on the efficiency of this step. If you read the experimental procedure, the reaction is 0.16M in substrate, which is rather practical for a photochemical process. Another feature of this sequence is that the enamine formed during the Diels-Alder step can be trapped by tosyl azide. I don’t know about you, but I am impressed by the fact that photochemically labile tosyl azide is not leading to any unwanted premature reactions. The rationale for this curious finding is that sulfonyl azides do not absorb above 350 nm, which is why they are not affected by the irradiation at 365nm.